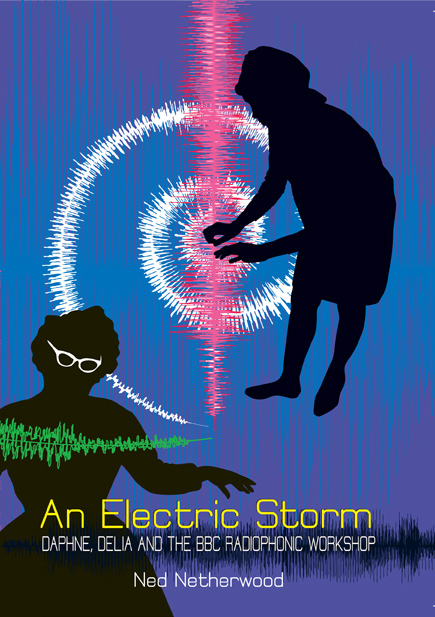 With extensive access to the Daphne Oram and Delia Derbyshire archives, and interviews with associates and members of the original BBC Radiophonic Workshop, this book contains all you need to know about the innovative and experimental geniuses who were responsible for a golden age of electronic music in Britain and some of the most famous sounds to be heard on UK television. From the formative years before the Workshop was established right up to its dissolution in the late 90s, and unlikely rebirth today, all the history is here. Not only that, but author Ned Netherwood also provides the first ever in depth guide to the discography of the Radiophonic Workshop and its members. 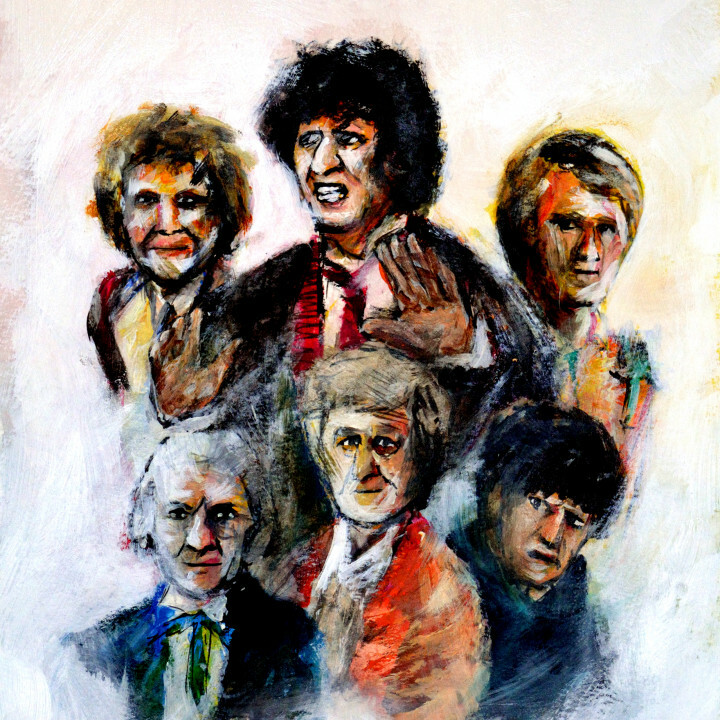 Whether you are a Doctor Who fan who loves the theme tune, an experimental music enthusiast with an ear for abstract sound or an obsessive record collector, there is something for you here.